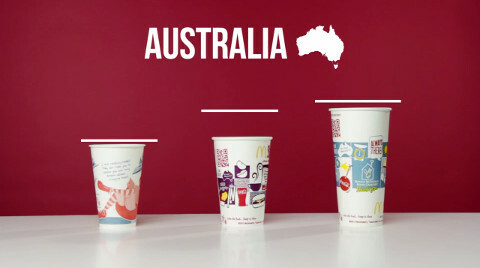 BuzzFeed compares McDonald's drink sizes in the U.S. to those of other countries around the world. 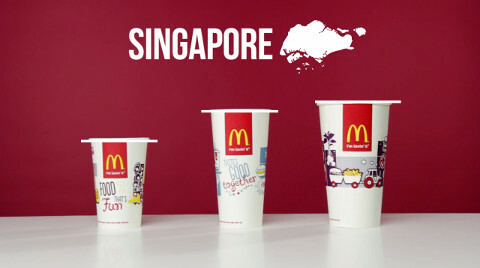 As we’ve seen from India’s “Veg Supreme McMuffin” and Japan’s all-black burgers, fast-food franchises aren’t identical around the world. 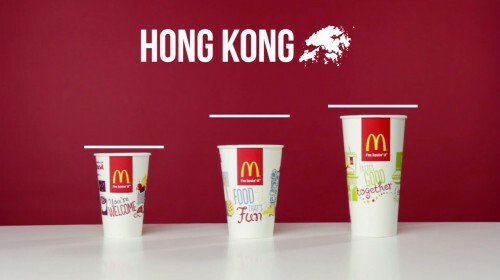 That goes not only for the items on the menu, but also their sizes. 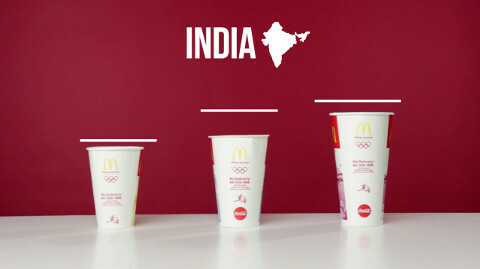 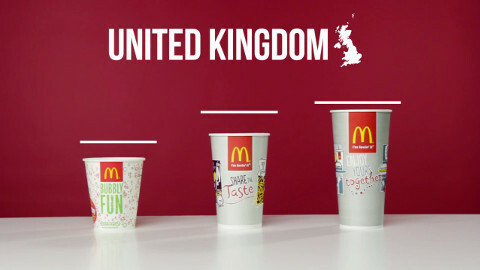 In this BuzzFeed video, McDonald’s drink sizes in the U.S.A. are compared to those of other international locations. 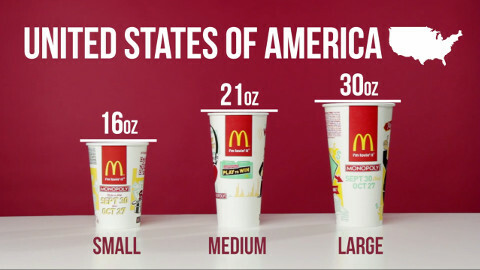 In the U.S., a small equates to 16 ounces, a medium is 21 ounces, and a large is 30 ounces. 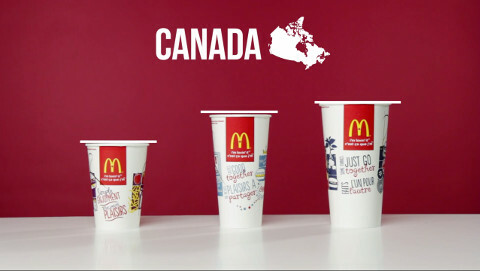 But that’s not the norm in other countries, where standards for what constitutes ‘a lot’ vary—sometimes pretty drastically. 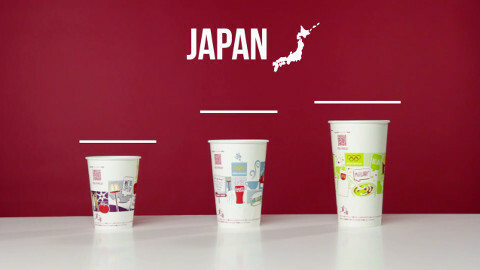 If the picture above looks a little ridiculous, consider the fact that the U.S.A.’s medium size is bigger than Japan’s large.